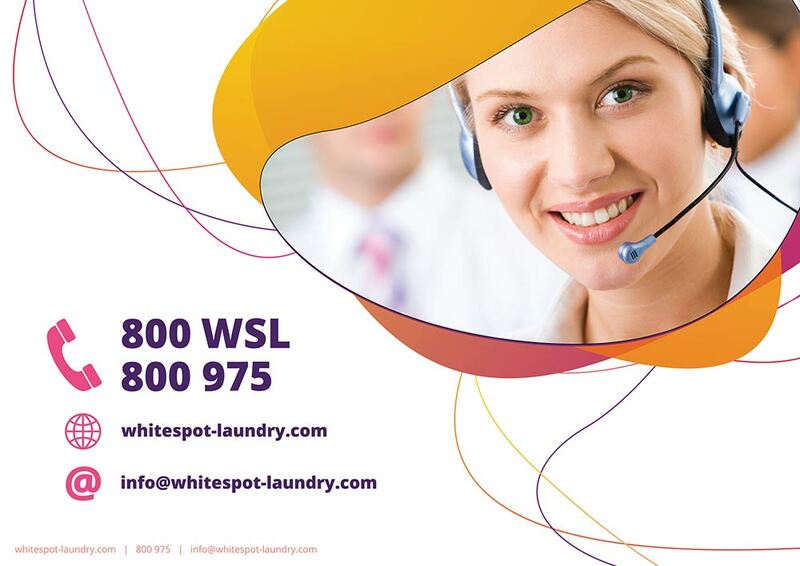 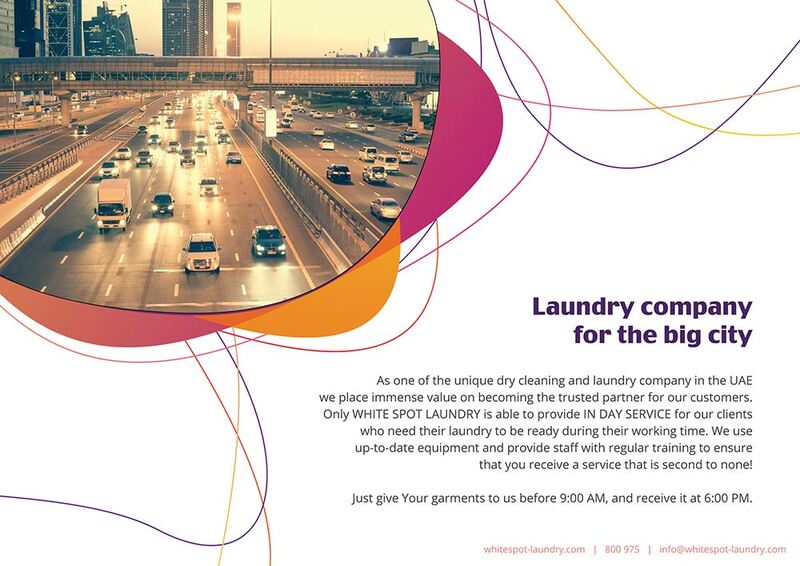 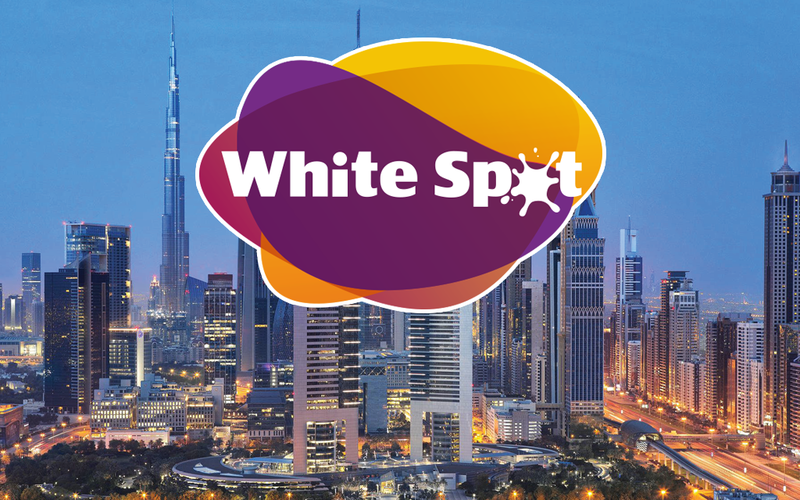 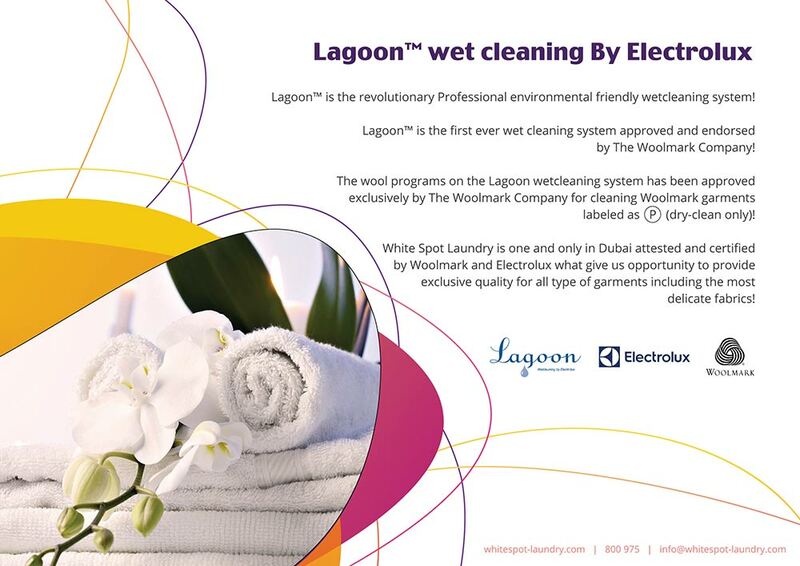 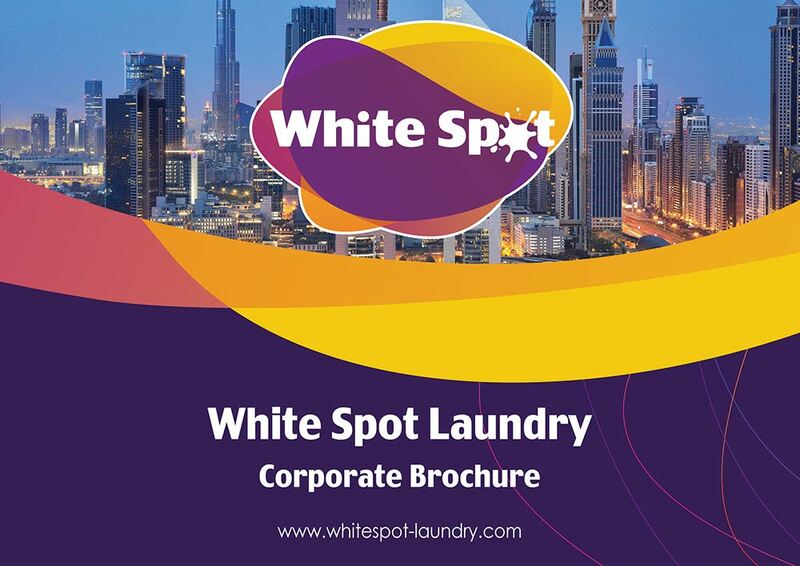 As a part of a complete branding package, Tessella Studio designed a promo brochure for White Spot Laundry, a Dubai-based laundry service. 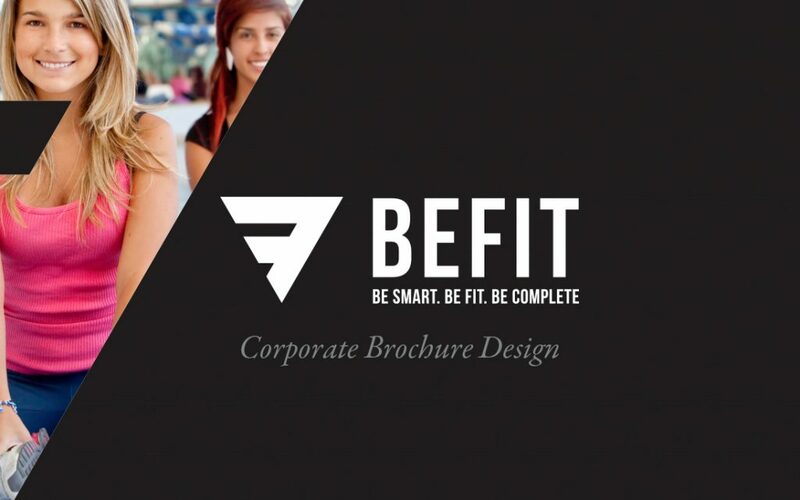 This brochure was designed using their distinctive corporate style guidelines, with its distinctive curved color lines. 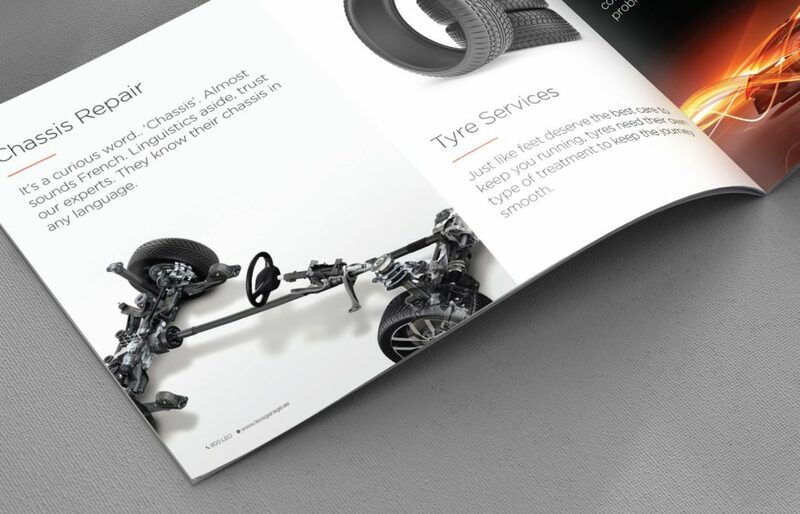 This package also included Corporate Guidelines Book, a Website, and a Promo Landing Page.